I’ve always believed that the slow-build intro has the potential to be the hardest hitting approach, whatever the medium of choice. 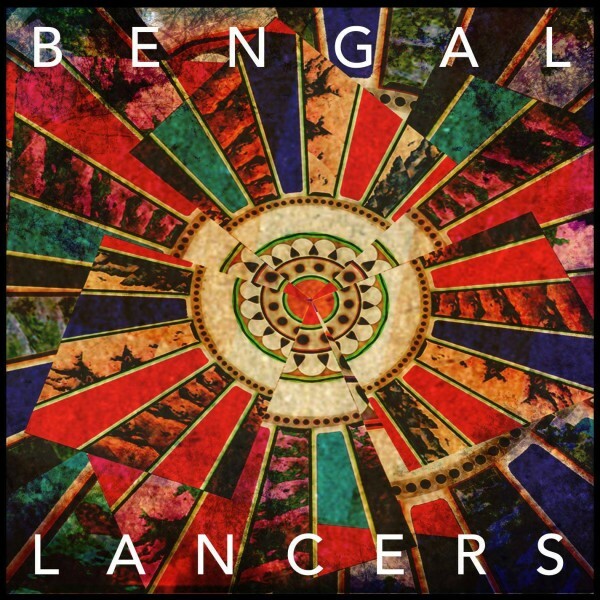 What Bengal Lancers have done with their recent EP The Flood Sessions is yet another example that helps significantly strengthen this argument. Though the EP would surely benefit limitlessly from a higher quality of production, musically they’re able to capture a spirit that feels like a combination of The Temper Trap, Hard-Fi and The Automatic (back when they were culturally relevant). It may be essentially just a double A-side as opposed to an EP, yet the band are able to let their character shine through seamlessly within the 9 minutes or so that they’ll grace your eyes. Perhaps given my own musical background I’m a little biased on the matter but for me the bass plays an incredibly important role in holding the whole thing together. It’s playful yet steady, bouncy whilst remaining the rock. On top of a tight as can be rhythm section we’re treated to some wonderfully sparse and laid back guitar riffs, particularly on ‘The Shakes’, and a vocalist who would not be out of his depth performing with any of the principally indie bands of the last decade. ‘Brick By Brick’ is definitely a solid track with strength such as a strong spatial awareness, intriguing lyrical rhythms and a drum kit that’s clearly aching to smash head-first into the chorus. For me though, ‘The Shakes’ is pulling me into their world with each and every beat. Lyrically intense and thoroughly prepared musically, the ability to hold themselves back and not get too carried away shows a sense of maturity and patience that is so often lacking with young indie bands. With one of those catchy choruses that uses repetition without becoming dull, it has all the peaks and troughs needed to draw the audience in whilst keeping them arms length. This track has potential – serious potential to lift the band to that all-to-elusive next level. With support slots for Wretch 32 and Rudimental already in the bag (not the sort of audience I would have expected them to appeal to, but good for them! ), the Bengal Lancers lads seem to have their heads screwed on right and, with the right guidance, they could easily be a band to keep your eyes on.